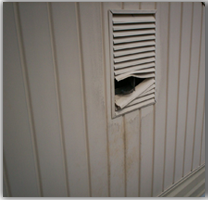 Raccoon Removal Indianapolis .com is owned and operated by two brothers. They have been removing raccoons and other wild animals since they started in Greenwood, Indiana back in the early 1990’s. 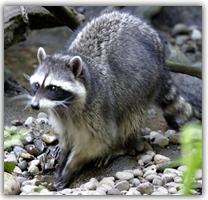 Now they provide raccoon removal services all over Indiana, and they have numerous trappers all over the state to help get rid of raccoons and other wildlife. 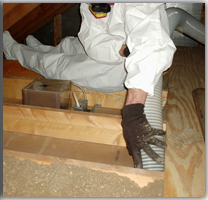 All of their trappers are highly qualified and fully insured. 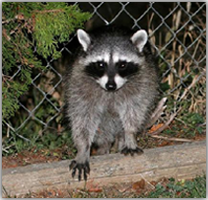 If you have any questions or would like to know more information about removing raccoons or other wildlife, give them a call today at 317-535-4605.